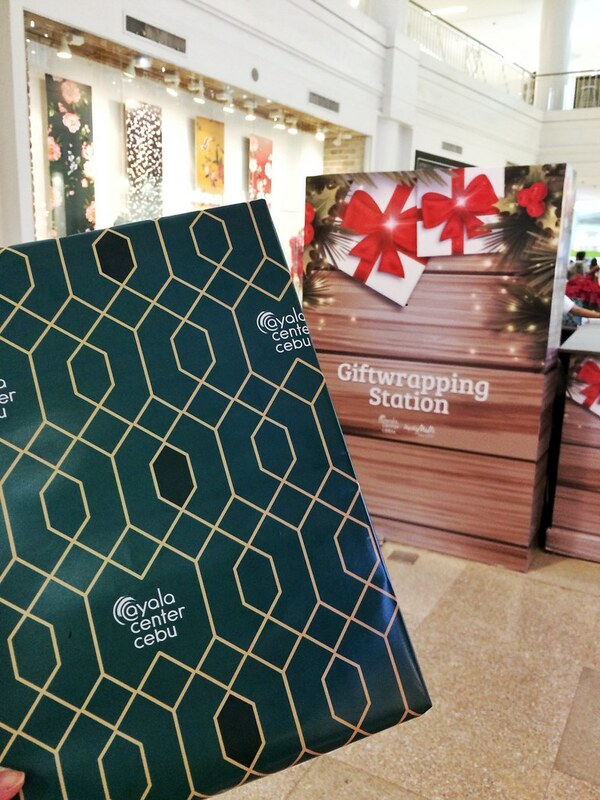 Ayala Center Cebu also makes the holidays stress-free, with a dedicated gift wrapping station at Level 1, near Pandora, from December 6-30. 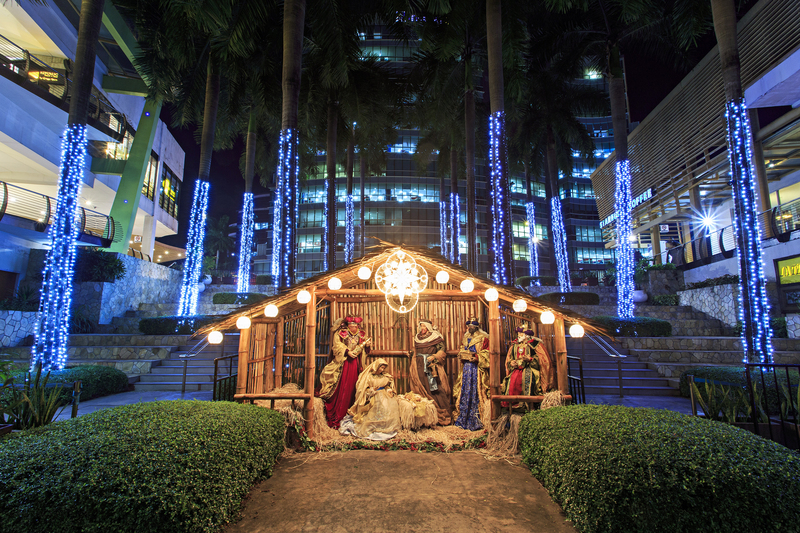 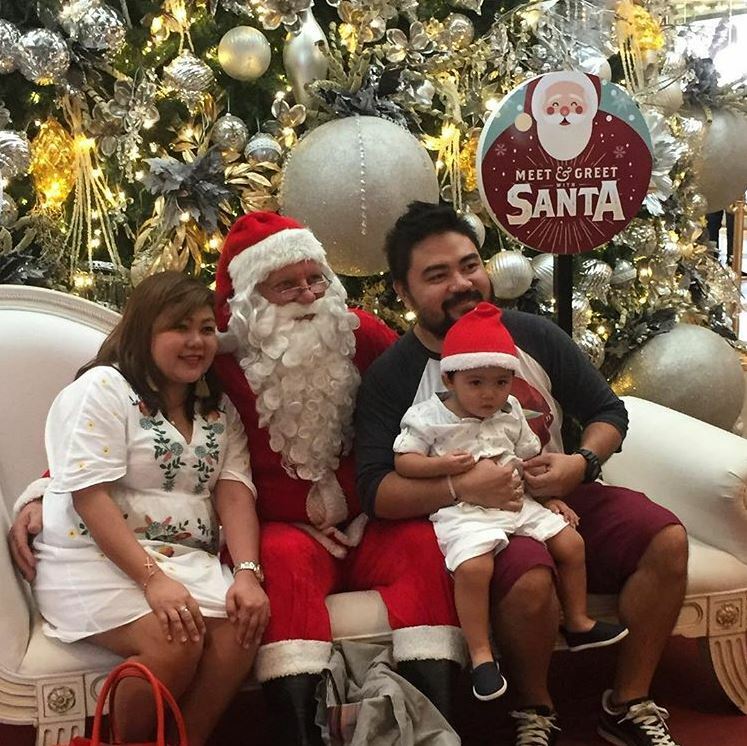 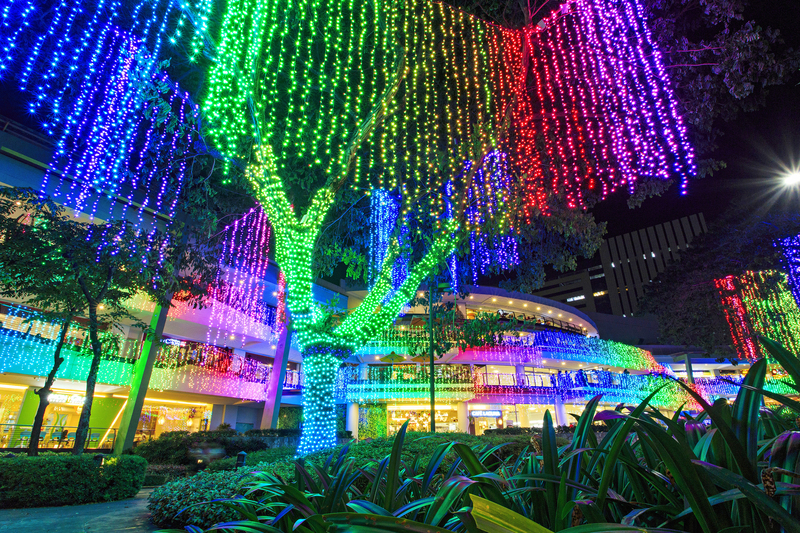 By the way, Ayala Center Cebu is extending their mall hours so you could complete your Christmas Shopping list! 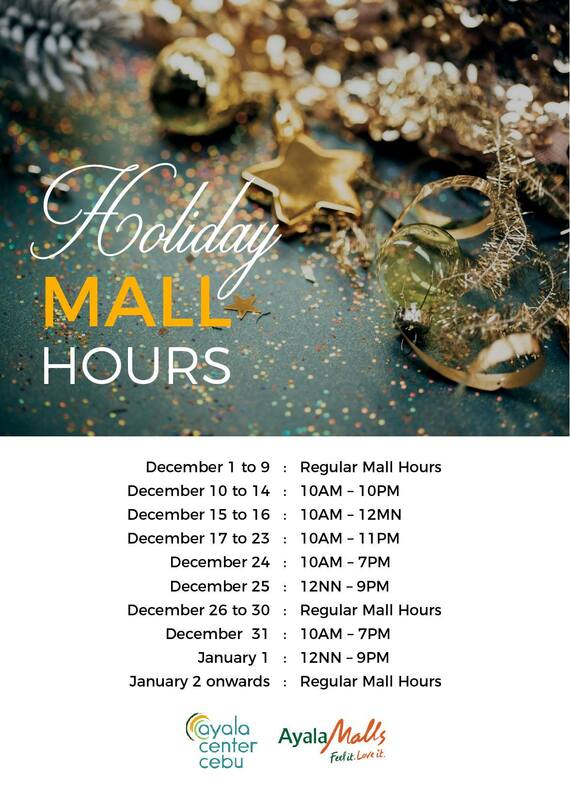 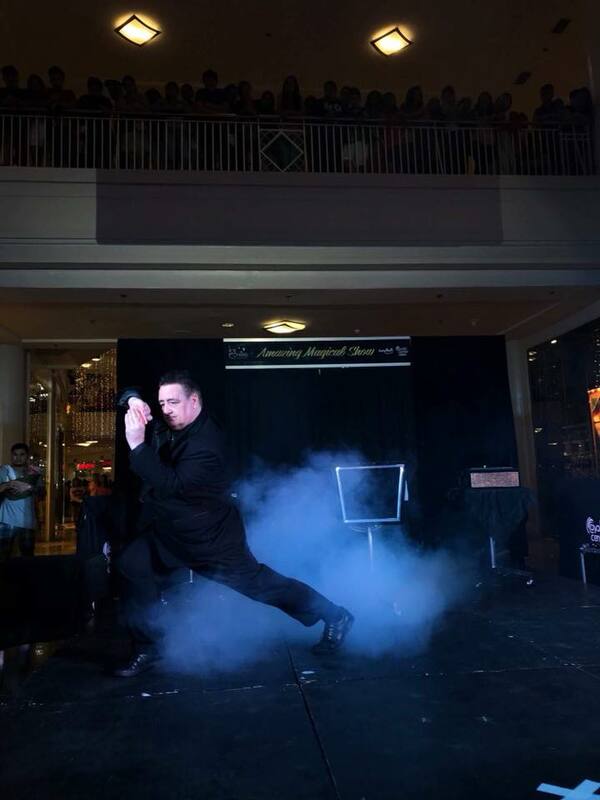 Have more time to shop with longer mall hours until 10 p.m. from December 10-14. 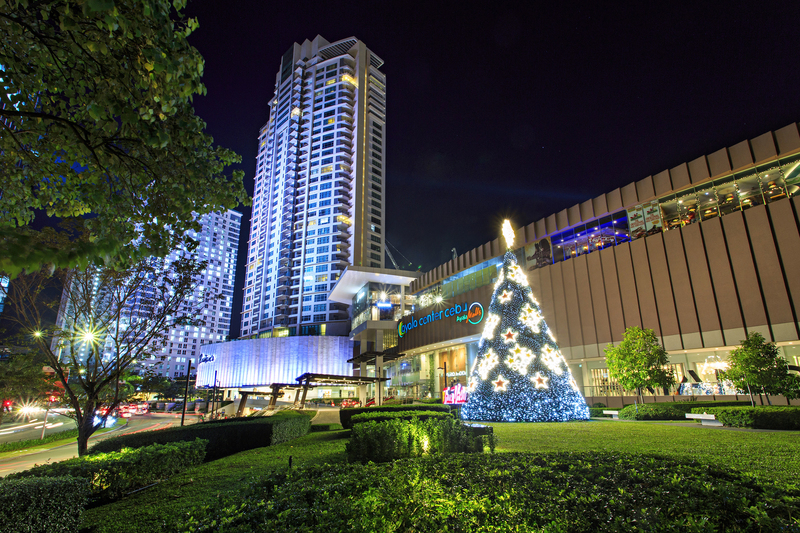 Shop until midnight on December 15 and 16, and until 11 p.m. from December 17-23.